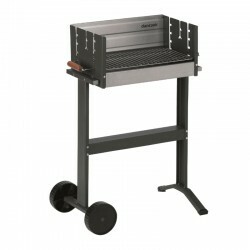 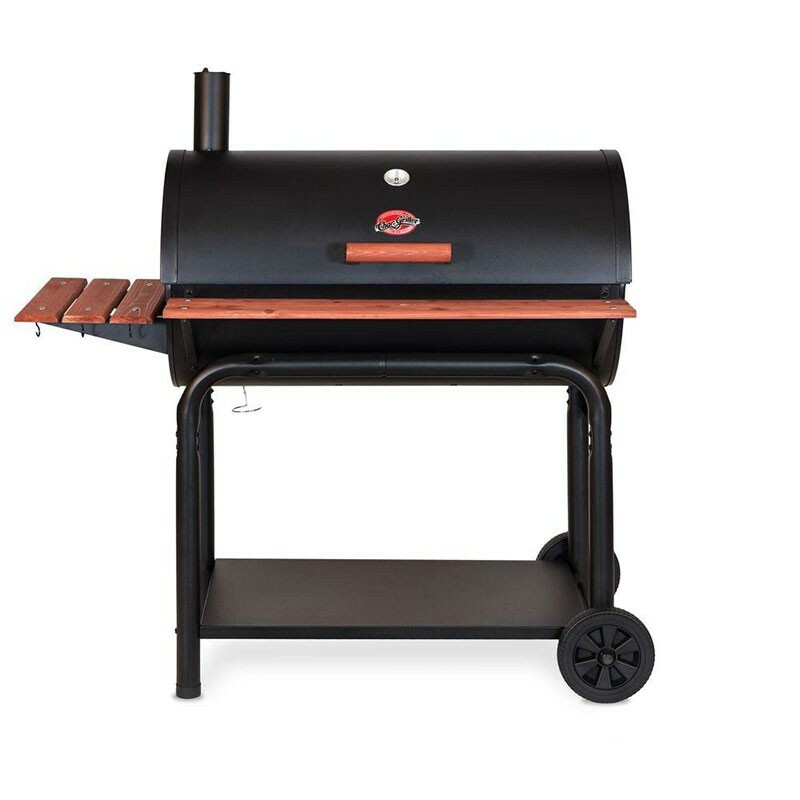 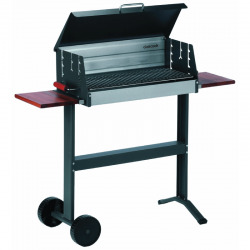 What differentiates Char-Griller Outlaw XXL from other barbecues is, that it can be used with both charcoal and wood. 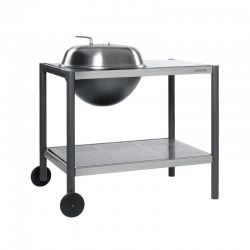 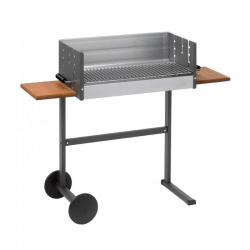 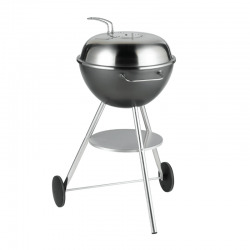 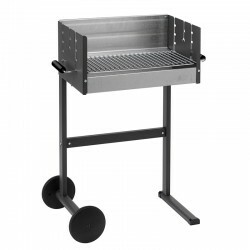 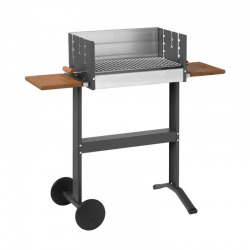 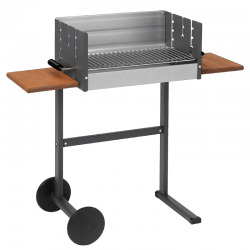 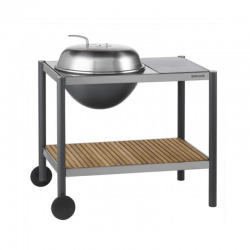 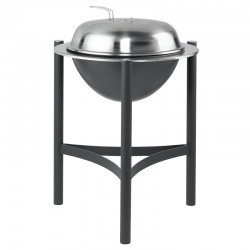 The barbecue is the largest of all, a model XXL. 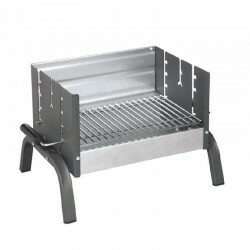 It has a huge grid of 50x82 cm divided into 5 pieces. 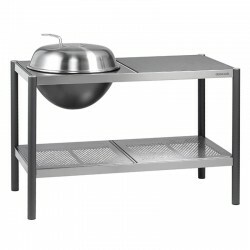 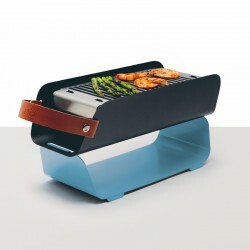 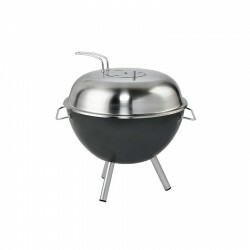 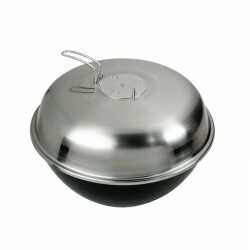 American-style, it will allow you to cook a lot of food in less time, saving time, effort and charcoal. 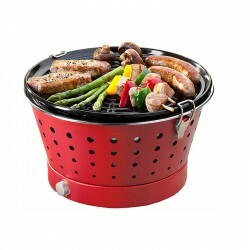 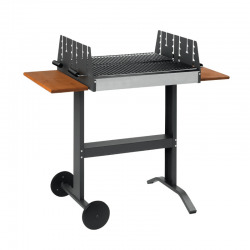 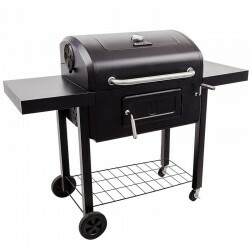 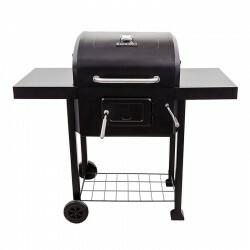 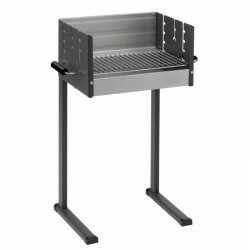 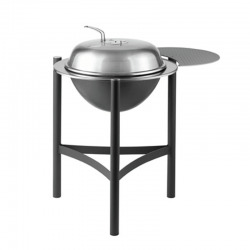 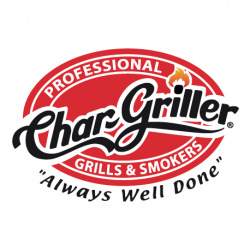 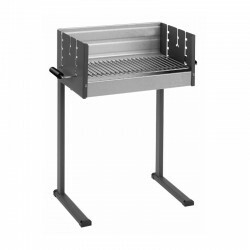 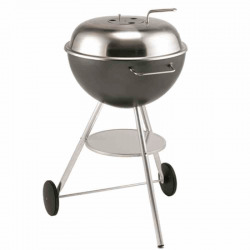 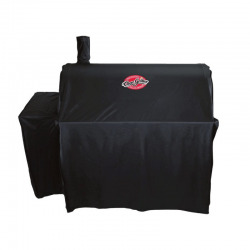 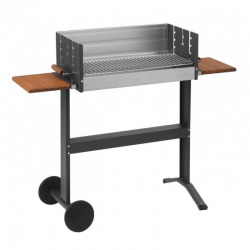 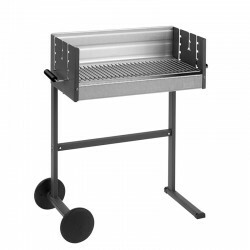 An excellent choice for professionals, as well as for outdoor grilling and banquet fans. 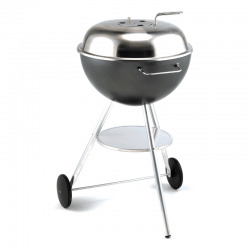 Made of heavy-duty steel and powder coated for durability, this grill will meet your needs for years to come. 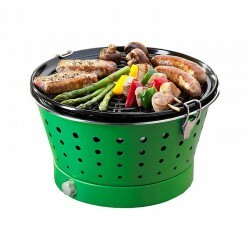 Grill grate comes in pieces so you can easily add more charcoal as needed without removing the whole grate.